When I started blogging I had no idea what I was doing or what I was getting myself into. I read other Disney blogs and was in awe of lots of them. I am happy to say that I am now friends with may of those bloggers and don't know what I would do without them. One such friend is Deb of Focused on the Magic. She is one of the most talented photographers, you really have to go to her blog and see her fabulous work. A little while ago I made this mug for her just because I think she's so awesome. I want to encourage each of you to do something unexpected for a friend "just because" it's a great way to make a friends day as well as your own. 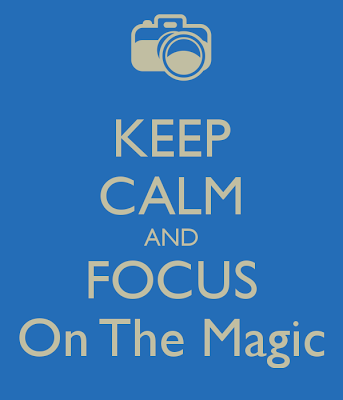 Here was my inspiration for her mug, Deb had posted this on her Focused on the Magic Facebook page. I used the camera flashes shape (by Loni Stevens) from the Silhouette store - #27611 and switched a Mickey icon for the heart in the lens of the camera and used Arial for the font. The project came together pretty quickly and I was pleased with how it turned out. Please stop by and say Hi! 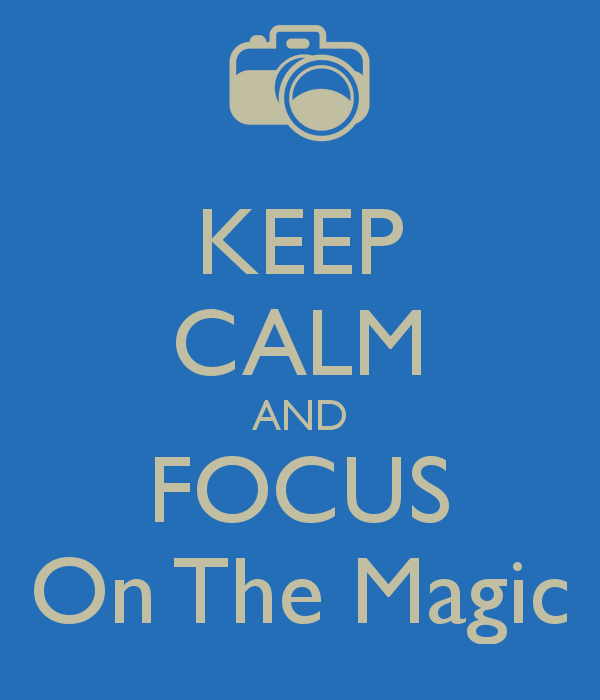 to my friend Deb at Focused on the Magic and be sure to follow her on Twitter and Pinterest. 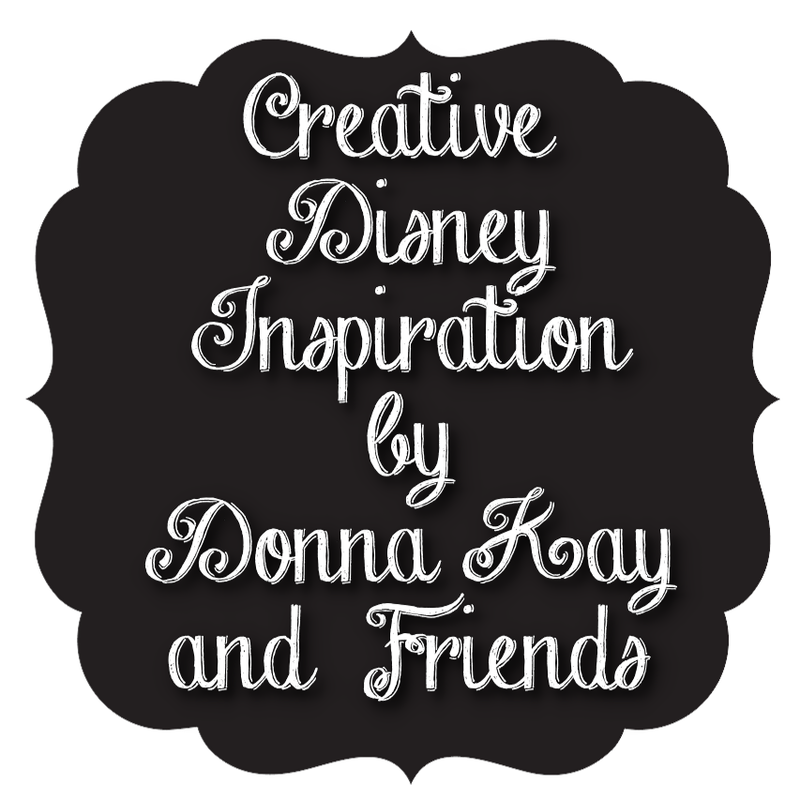 Hope you have enjoyed this 10th installment of Creative Disney Inspiration, as always if you make any of the projects please share them on the Disney Donna Kay Facebook page. I would love to see them!! Thanks so much for your kind words and for making this very special friendship mug for me. 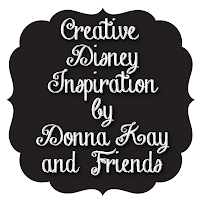 You inspire daily with your amazing creative talents! Thanks Deb!! The friendships I have made are the best part of being a Disney Blogger! !